Convinced over hiring Wedding Limo Service on your wedding day, to make it more special? 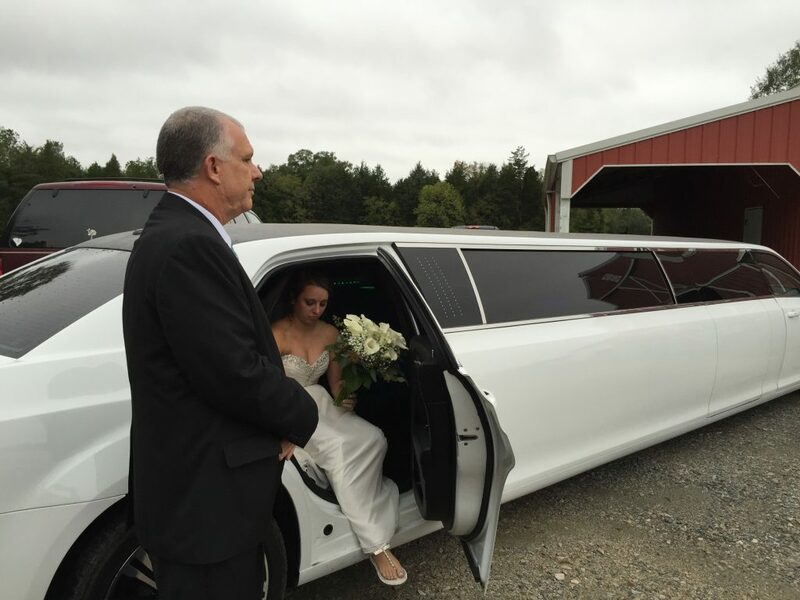 One way to ensure, that you are turning your wedding day even more memorable and style, is to get best wedding Limo service in Kitchener, London, Hamilton, Milton, Niagara Falls & St Catherine’s. There’s no doubt, that you can now add a touch of the bit more romance and luxury on your special day with Airport Drop Limo services! 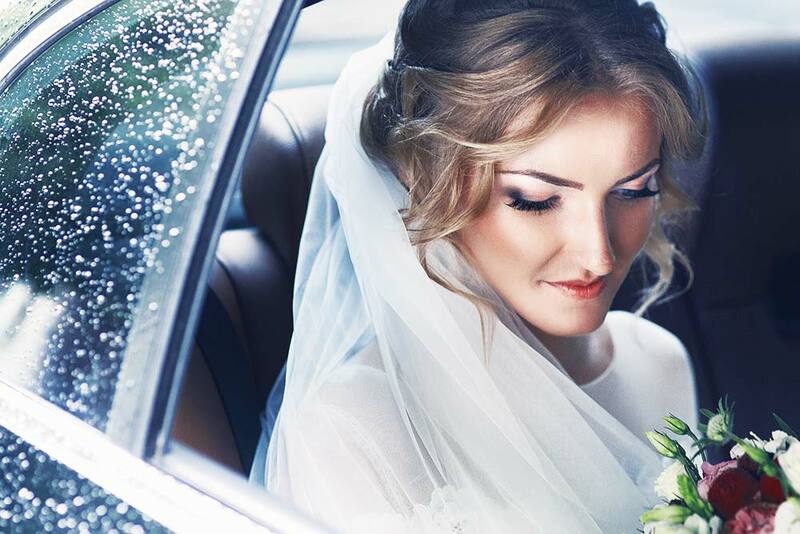 The day is simply very special; however, it can be stressful to drive or to actually practice safety precautions while driving on your special day! You may be over passionate or have other worries on the mind! With Airport Drop Limo, you can enjoy your wedding day to the fullest as we ensure you get safely and on time to your wedding location! Looking for best and affordable Wedding Limo Service in Kitchener & London? At Airport Drop Limo, we consist of a highly dedicated team. Once you are in your Limo just sit back and relax and our expert chauffeur takes you to the wedding spot! You are free to tell the guests and we will pick them along with you as well! Now you can make your guests feel special as well! You can now enjoy your special day to the fullest with Wedding Limousine Service in Kitchener, London, Hamilton, Milton, Niagara Falls & St Catherine’s. No doubt, you are the VIP person on the day, and you deserve the royal treatment on the day. At Airport Drop Limo, with our professionally dressed chauffeurs, can treat you the way you have never enjoyed before! Once you are at the wedding spot, you can still enjoy the royal treatment from our special and trained chauffeurs. They can treat your bride in the same way so that your wedding day is truly memorable for you both! From the red-carpet rollout to the carrying of wedding down, they can make you feel special and happier on your wedding day! Get the most appropriate and reliable Limo vehicles for your wedding day at Airport Drop Limo. With many Wedding Limousines Service in Kitchener, London, Hamilton, Milton, Niagara Falls & St Catherine’s, which one to choose? If, you are looking for the most stylish or classic vehicle for your wedding day or you are looking for most affordable Limo services in Niagara Falls & Catherine’s, you can find them at Airport Drop Limo. You simply need the perfect car on your special day and this is possible here with our most luxurious and versatile fleet of Limo vehicles. Just go through our fleet of cars, and you will find the most classic car to the latest Limo model! While providing you best quality services on your wedding day, we have some of the most competitive packages for you! This season you can make your wedding the most memorable and fabulous day of your life with Airport Drop Limo. With our stocked up Limo cars, updated with the latest amenities, covering in all the possible choices of colors and local chauffeurs, you can even make your guests feel special!